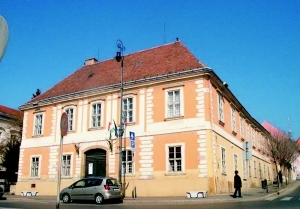 The exhibition "History of Baranya County from the Neolithic to the Árpád era" shows painted vessels and idols (e.g. the famous Madonna of Zengővárkony) from the neolithic cemetery of Zengővárkony, marvellous pottery finds of Zók from the Early Bronze Age and objects from the Iron Age mound-graves found at Pécs-Jakabhegy. 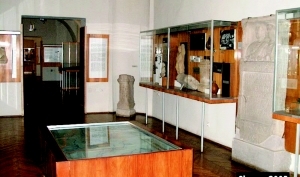 The finest local find of the Romans, the bust of Marcus Aurelius, is exhibited in a separate room.